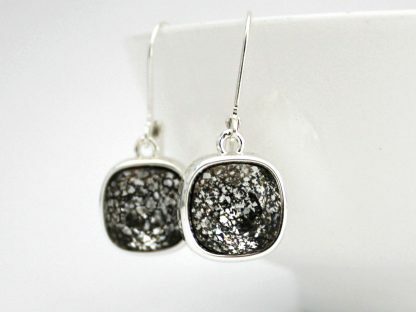 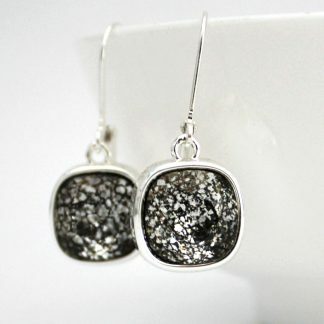 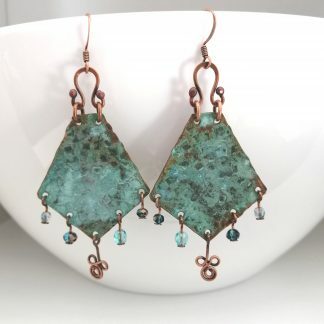 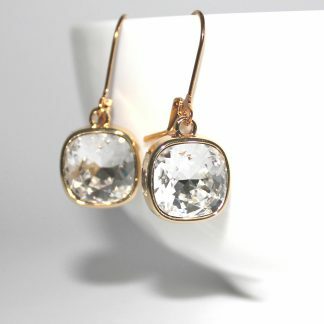 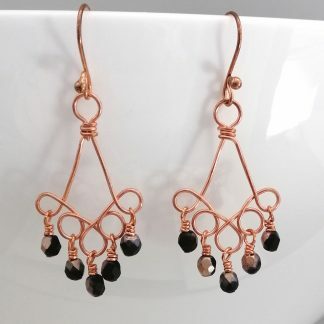 Gorgeous earrings with amazing black patina 12mm Swarovski cushion cut crystals. 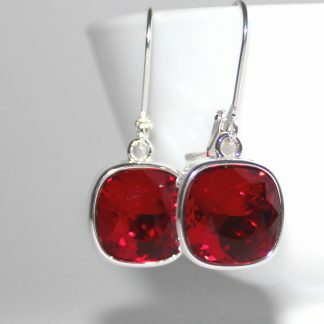 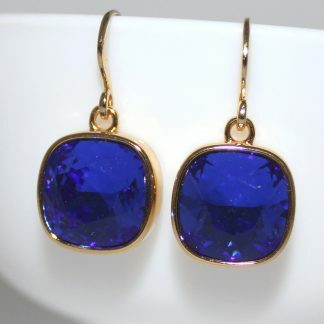 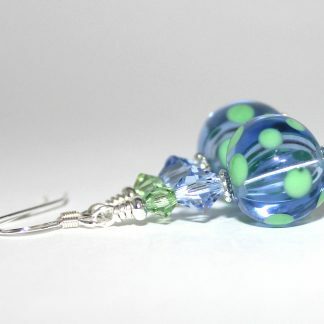 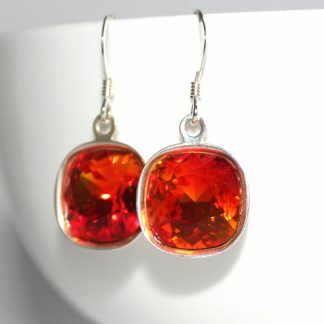 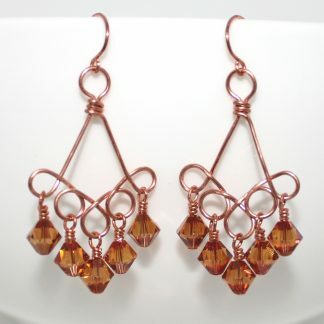 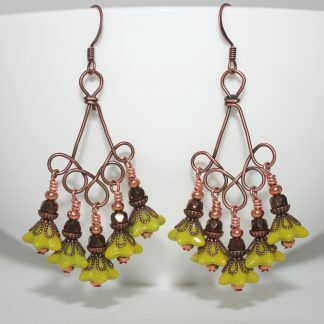 The earrings are 35mm long, and the crystal is 12mm across. 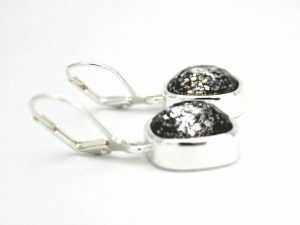 Hooks are good quality hypo allergenic silver plated over brass. 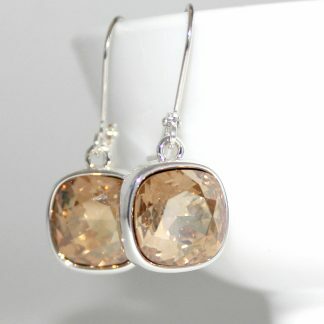 I can change the hooks to a different length or sterling silver if you prefer.